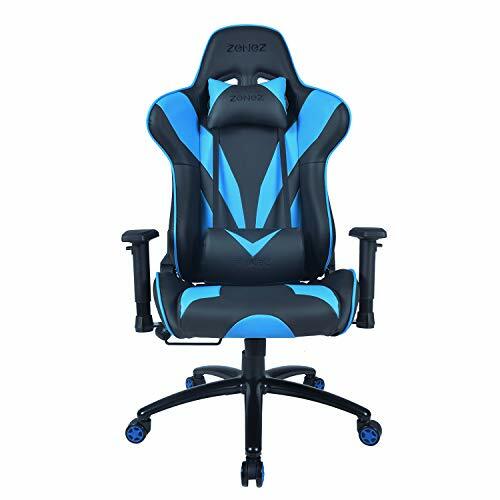 ERGONOMIC GAMING CHAIR -The design of high back, bucket seat, armrest, lumbar support and generously padded complies with the standard of ergonomics. 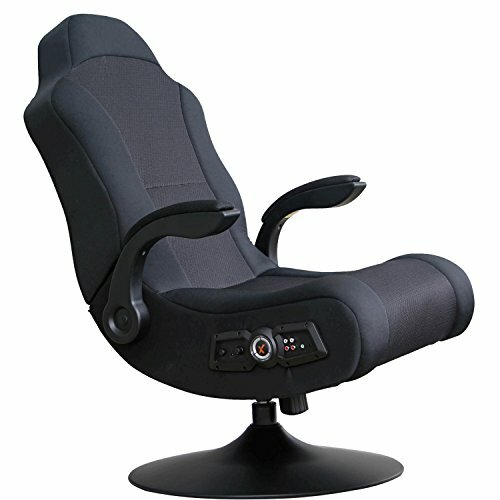 It provides ultimate comfort and control that can effectively relax your waist, arms, legs and even your neck during the long sessions of computer gaming or office working, which would be better than the normal chair. 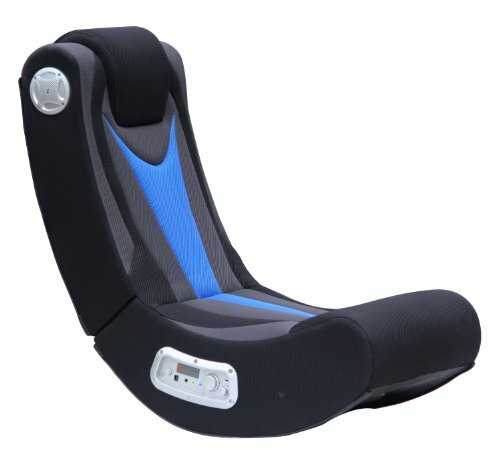 HIGH QUALITY MATERIALS – The seat made of sturdy metal frame high-density mold shaped foam, when sitting for a long time will not collapse,more comfortable and stable. 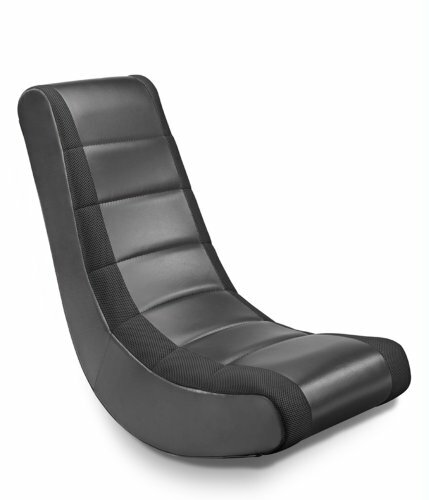 And the antioxidant PU clothing leather is resistant from oil or water that is easy to clean. 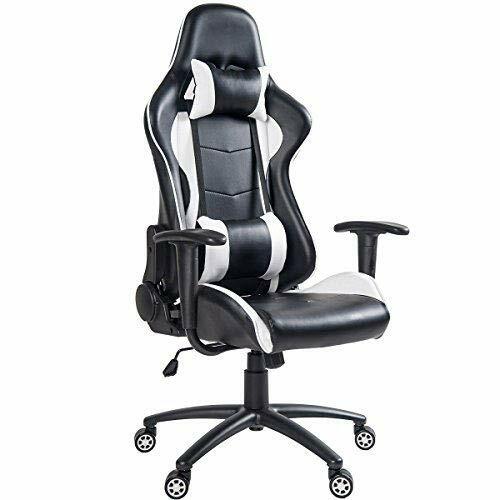 SAFER AND MORE DURABLE -The supporting gas lift of this chair is made of stainless steel, which has certificated as BIFMA 4-Class, with stainless steel tripod much safer and stronger than other plastic material. 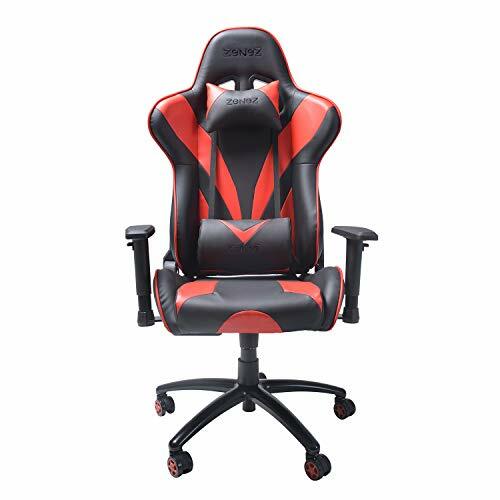 Qualified executive chair, gaming chair, computer chair and office chair. QUITE ROLLING WITH 360 DEGREE SWIEL – 360 degree swivel rotation with top quality mute rolling Wheels avoid scratching on floor board and freely move in your space. 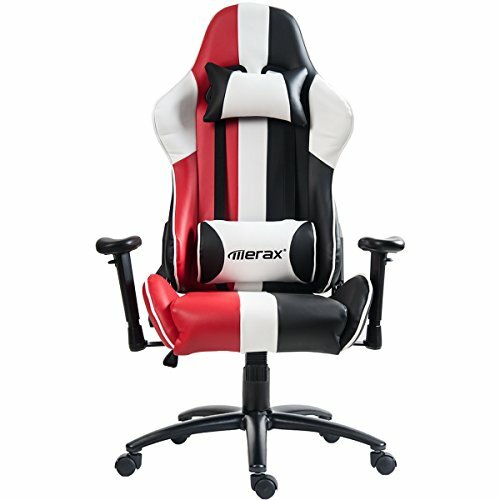 No matter office working or computer gaming, let this gaming chair help you to be a winner. WARRANTY -There are additional part accessories coming with the package to help you assembly easily. Free exchange for installation problems, damage and missing parts within1 year. 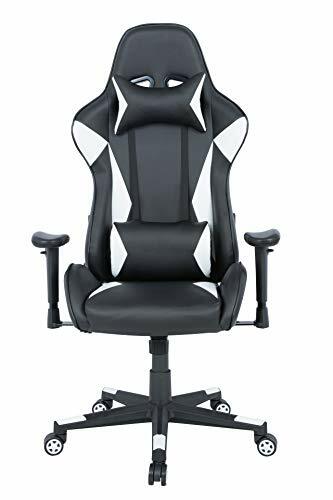 We are glad to exchange your replacement or refund your money if you don’t like the chair your purchase within 1 month.